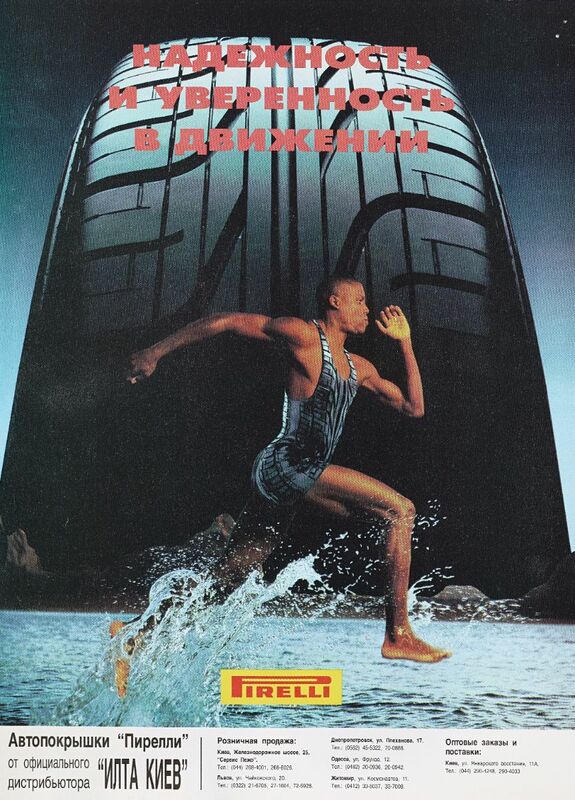 The 1994 campaign "Power is Nothing Without Control" by Young & Rubicam is entrusted to another exceptional testimonial: the Olympic champion Carl Lewis. 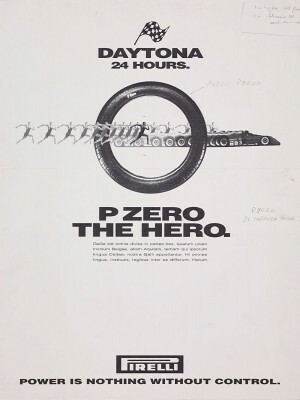 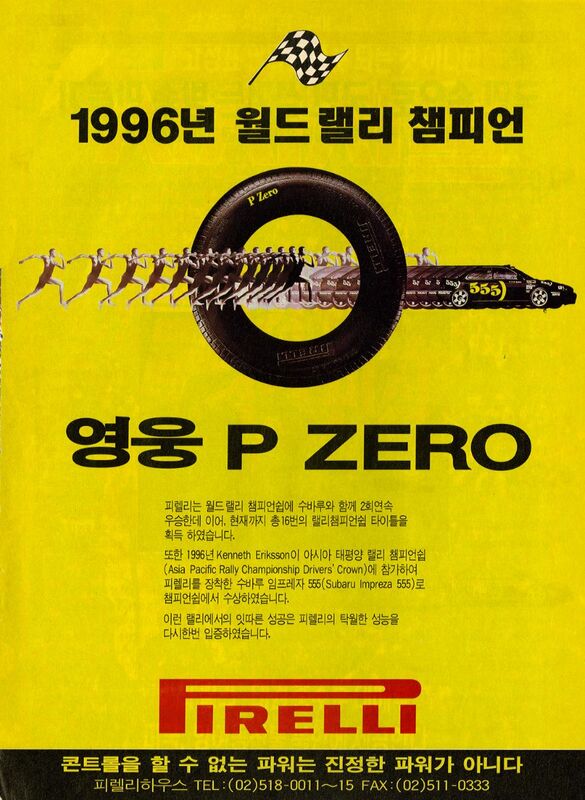 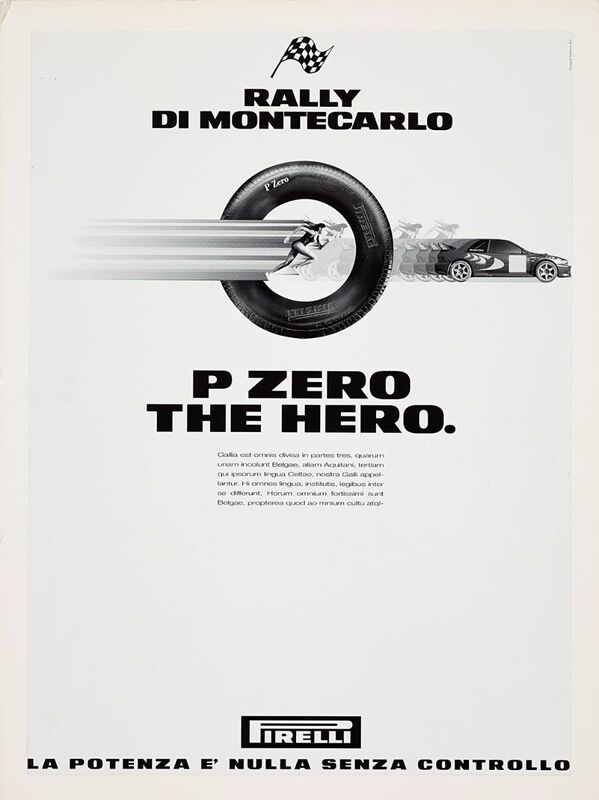 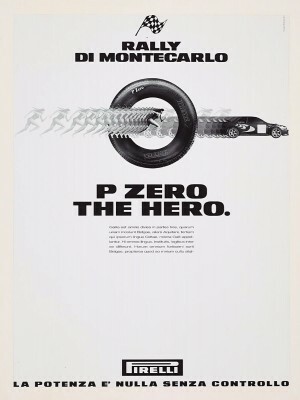 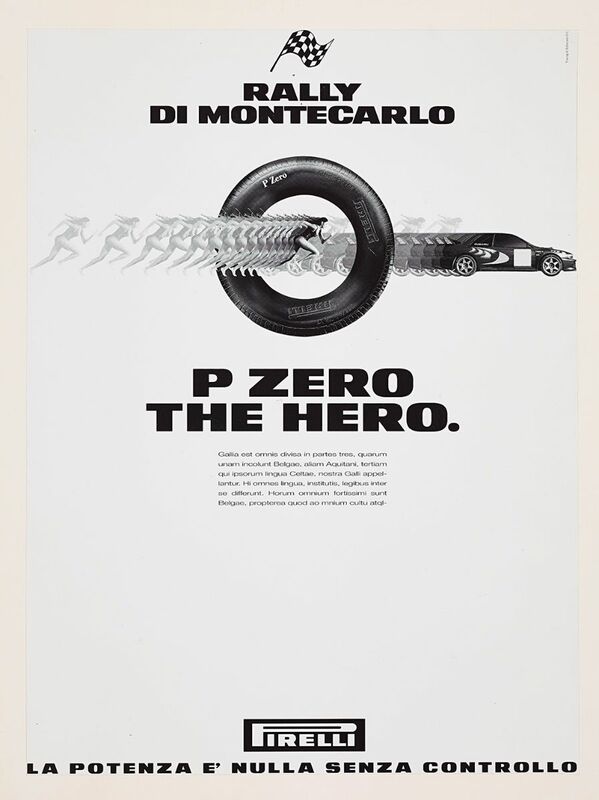 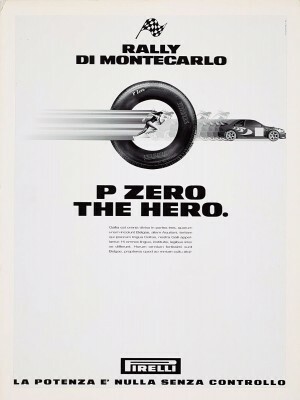 And the slogan was destined to enter the history of advertising, not only for Pirelli tyres but for the entire world of communication. 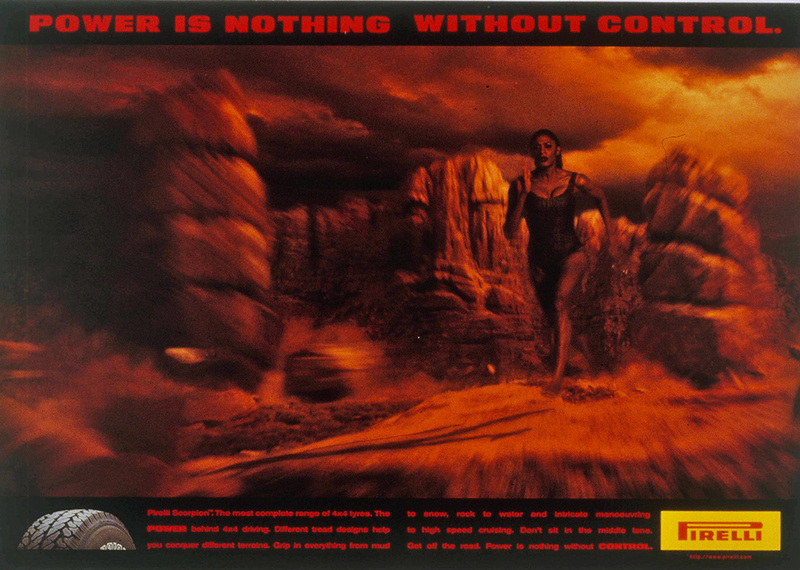 The photograph was taken by Annie Leibovitz while the director for the television version is entrusted to Gerard de Thame with amazing special effects. 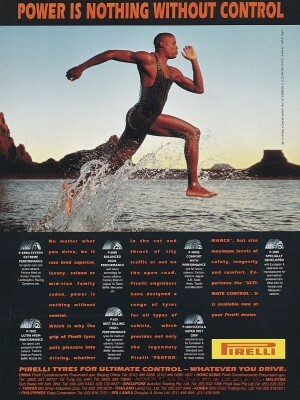 In 1997, another athlete, Marie-Josè Pèrec, became the fastest woman in the world and in 1998 the Brazilian phenomenon Ronaldo with the famous "Corcovado" advertising campaign.